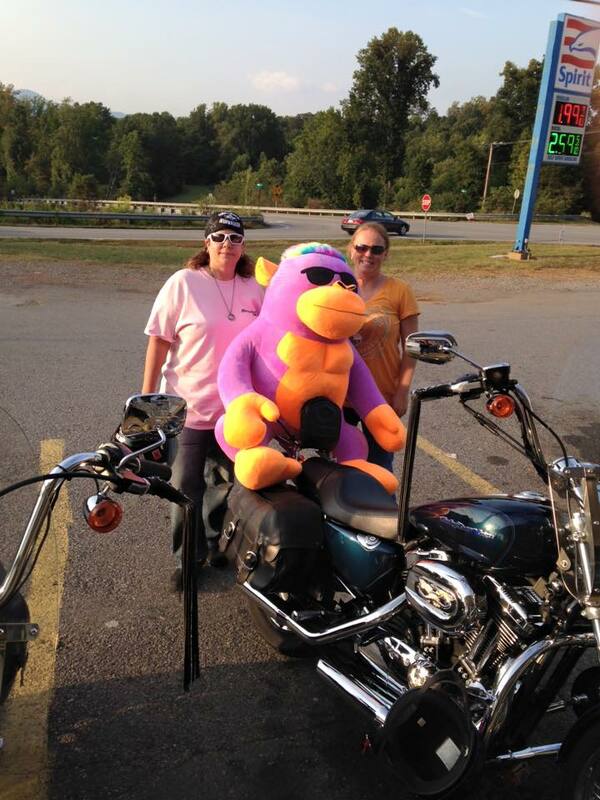 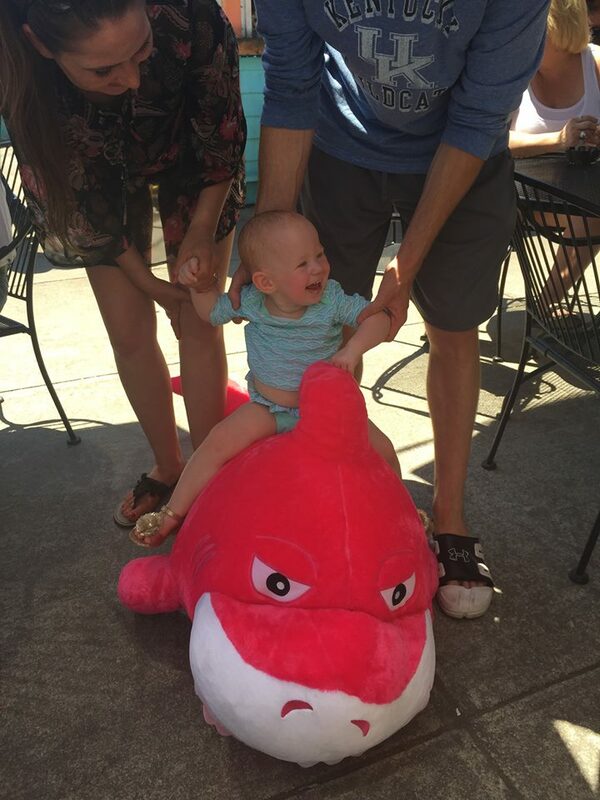 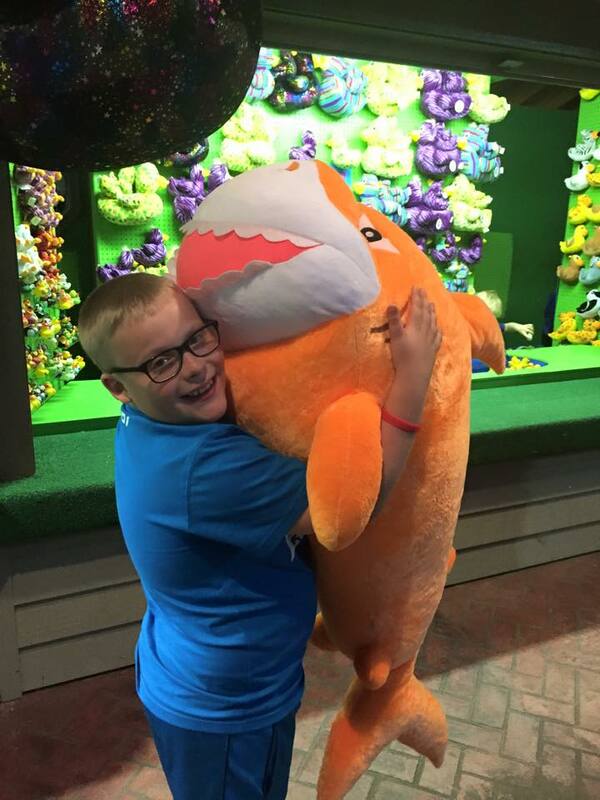 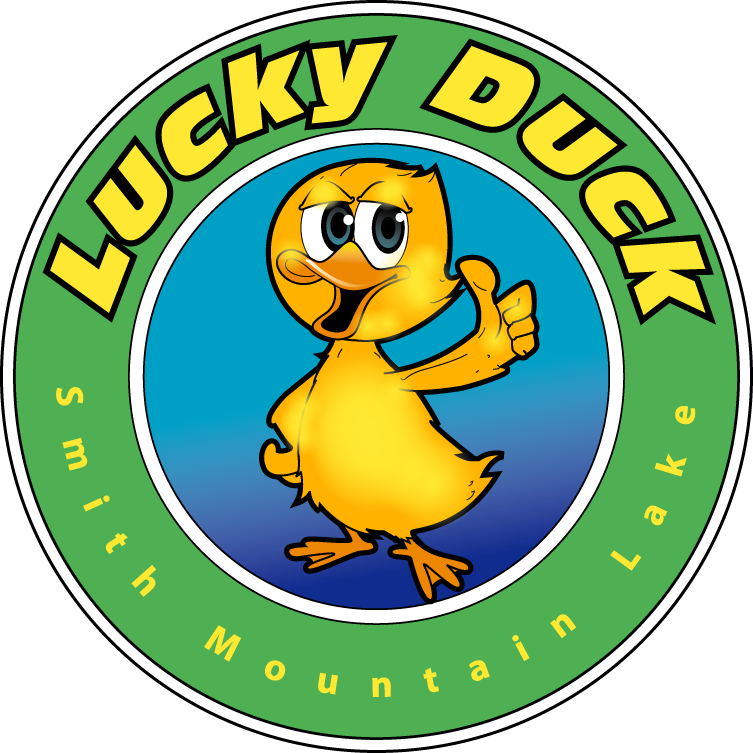 The Lucky Duck is Smith Mountain Lake’s premier family fun and entertainment center. 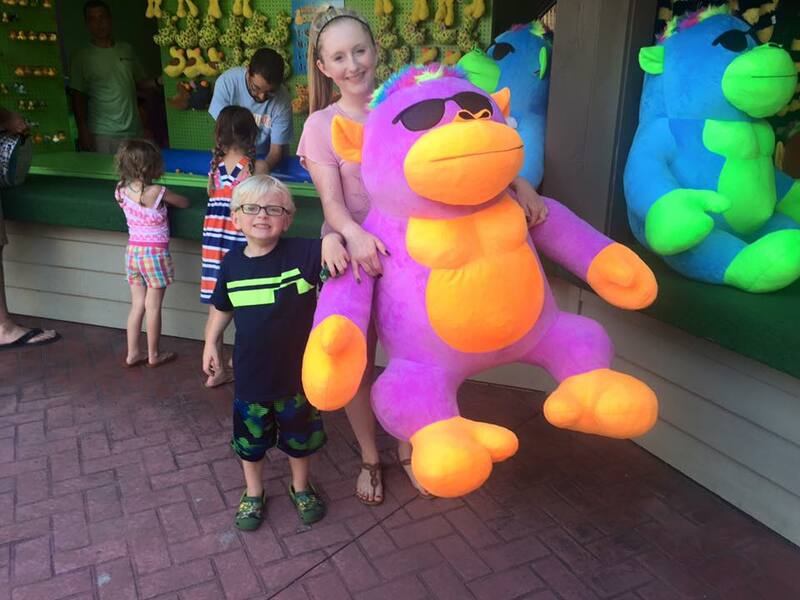 You can win someone special a prize at one of our carnival style games, test yourself on the climbing wall, or flip your way to fun on our exciting bungee trampoline! 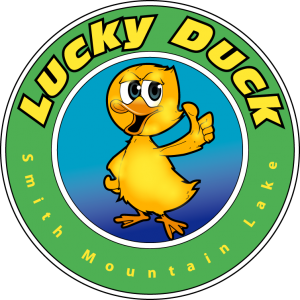 Our signature “Lucky Duck” game is a winner every time game that the little ones will absolutely love! 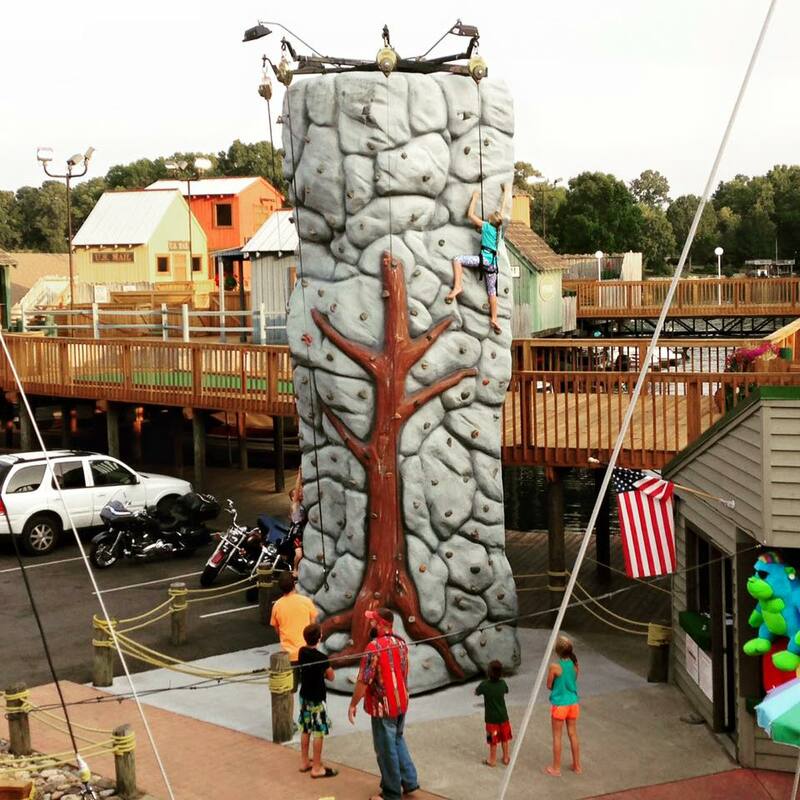 How good of a climber are you!? 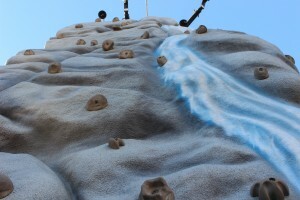 Our rock wall has 4 different faces geared for beginners all the way up to advanced climbers. 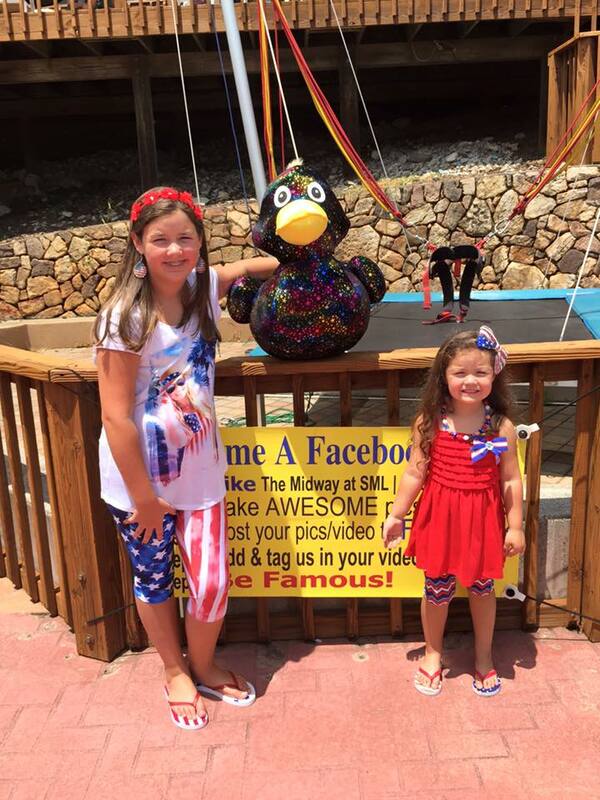 Show your friends and family what you’re made of and RING THAT BELL! 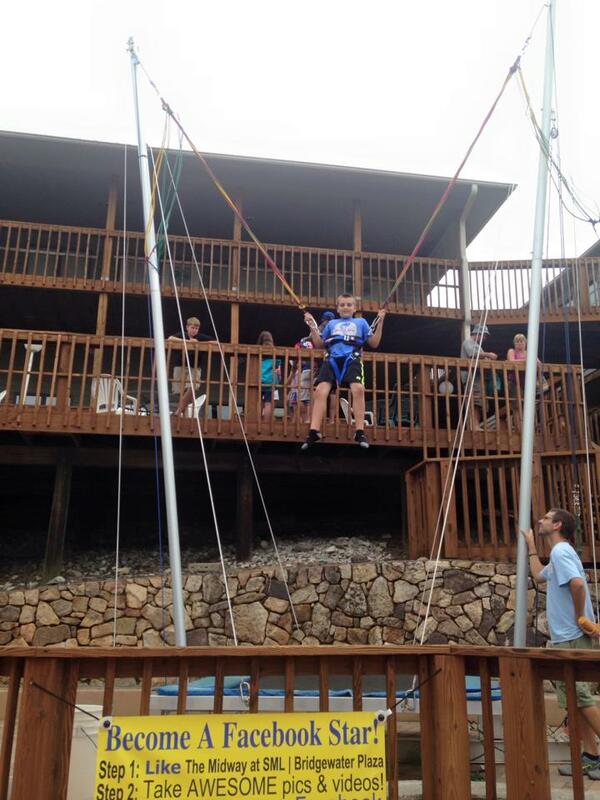 Anyone between 25 and 130 pounds can take a turn on the action packed bungee trampoline. 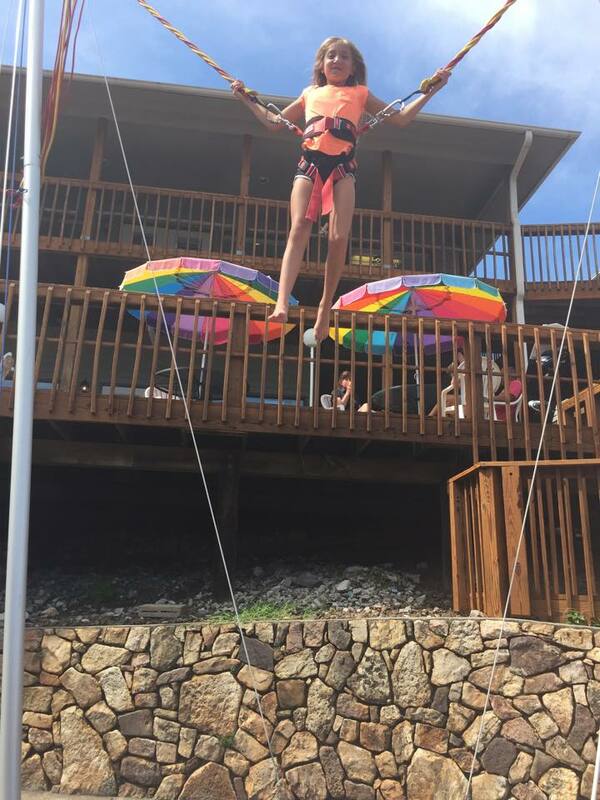 Relax and casually catch some air, or impress your friends and family with awesome front and back flips! 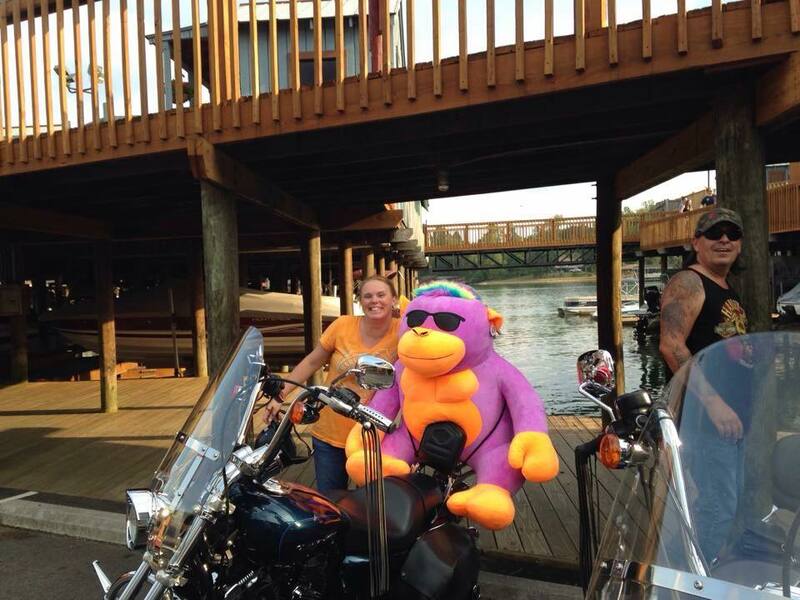 Let us handle all the arrangements! 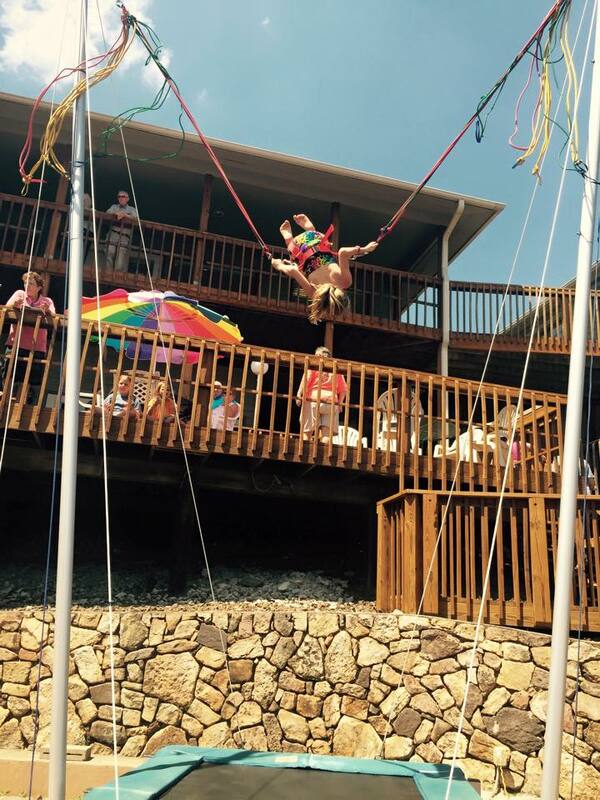 We are THE perfect lakeside setting to have a memorable birthday for kids of all ages. 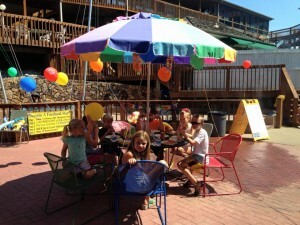 Give us a call and we’ll get you set up for the best birthday you’ll ever have! 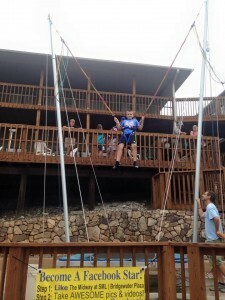 Put yourself in the shoes of a jumper turning some single and double flips.